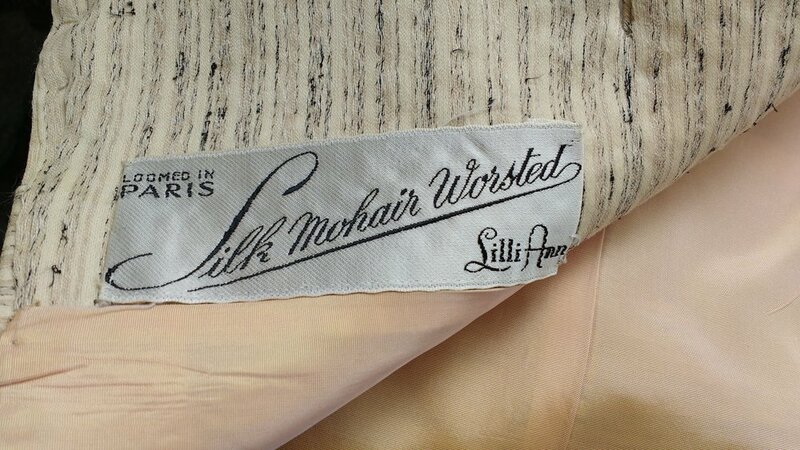 This 1950s Lilli Ann jacket is made of "silk mohair worsted" loomed in Paris - what a dream! And the classic Lilli Ann typeface is so cute. ALERT! ALERT! 'FETCH' IS HAPPENING! I REPEAT, THEY MADE 'FETCH' HAPPEN! That's Nasty! Worst of 2017: Sleeves, WTF.